 WWNO’s radio magazine: a weekly half-hour of timely news, cultural features, and commentary from all corners of our city. Hosted by Jack Hopke. Bring Your Own is a live storytelling series that takes place in living rooms, backyards and other intimate spaces within the New Orleans community. Each month, seven storytellers have 7 minutes to respond to a theme. Stories are told live, unscripted and true to the teller. Join host Diane Mack for a conversation with the leading figures of the New Orleans arts and culture scene, each week Inside the Arts. From gallery openings to the performing arts, Diane takes you along on an intimate examination of the people and places that make New Orleans one of America's most interesting cities. The latest breaking news and in-depth features from 89.9 WWNO. Notes from New Orleans is a weekly peek inside the life and culture of the Crescent City. Sharon Litwin, president and co-founder of NolaVie.com, covers all aspects of the unique and vibrant contributions of this creative society. From established and emerging visual artists to the new breed of young entrepreneurs; from extraordinary musicians to world class performing artists; from Mardi Gras Indians to pop up restaurants — whether it’s going on Uptown, Downtown or Back of Town, their stories are sure to show up on Notes from New Orleans. Sticky Wicket: Louisiana Politics Versus the Press is a new mini series out of WWNO New Orleans Public Radio and WRKF Baton Rouge Public Radio that takes on four historic clashes between Louisiana politicians and the media, one at a time. These relationships have always been love/hate in the Pelican state. From New Orleans and Louisiana, the world’s incarceration capital, through Unprisoned we meet those serving time inside and outside the criminal justice system. New Orleans writer Ian McNulty hosts Where Y’Eat, a weekly exploration and celebration of food culture in the Crescent City and south Louisiana. Ian gives listeners the low-down on the hottest new restaurants, old local favorites and hidden hole-in-the-wall joints alike, and he profiles the new trends, the cherished traditions and the people and personalities keeping America’s most distinctive food scene cooking.